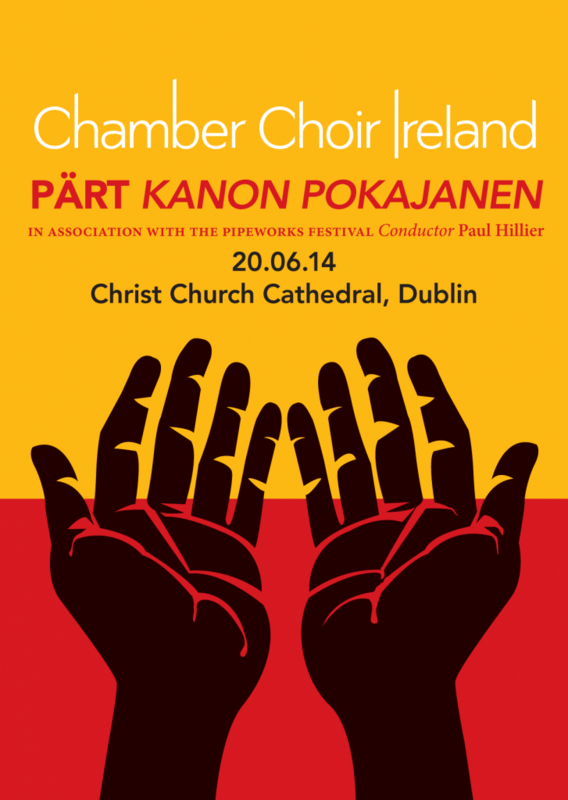 Closing the season and in preparation for a performance in the Diaghilev Festival, Perm, Russia, Chamber Choir Ireland presents excerpts from Arvo Pärt’s Kanon Pokajanen in association with the Pipeworks Festival. Pärt’s ‘Canon of Repentence’, in Church Slavonic from 1997 took two years to complete as the composer spent more and more time with the text saying “the words are very important to me; they define the music”. Rounding off the programme, we feature Brahms’ Schaffe in mir Gott, Bruckner’s Ave Maria and Locus Iste and Rachmaninov’s Bogoroditse dyevo.